Taking a holistic market system approach, TechnoServe is helping to transform the Mozambican cashew industry and improve the livelihoods of thousands of small-scale farmers and cashew processors. 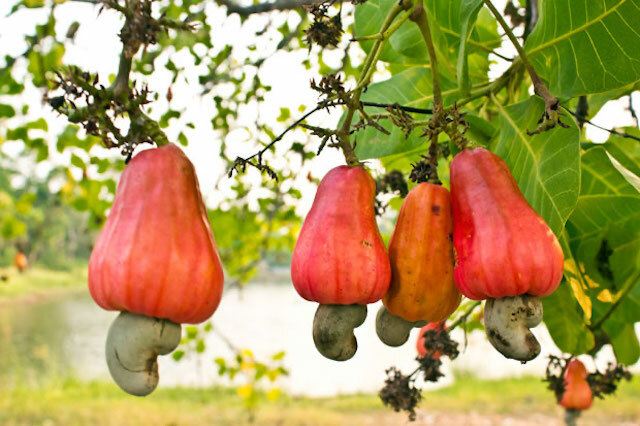 December is peak harvest time for cashews in northern Mozambique. Smallholder farmers here pick bright yellow, orange and red “cashew apples” from some 22 million evergreen trees. The bottom of each cashew apple bears a kidney-shaped seed, which we know as the cashew nut. By the end of the harvest season, a farmer in this region will sell an average of 220 pounds of raw cashew nuts to nearby processing facilities, where the nuts undergo a complex series of steps – from steaming, cooling and shelling to peeling, grading and packaging – before they are ready for commercial consumption. Today, Mozambique ranks as one of the top global producers of cashew nut. More than 1 million farming households rely on the cash crop for their main source of income, and cashew processing facilities employ another 8,000 people – offering stable wage employment in rural areas where few such opportunities exist. Yet fifteen years ago, Mozambique barely registered on the global cashew map. A decades-long civil war and poor policy decisions had nearly destroyed the industry. TechnoServe helped revitalize Mozambique’s cashew sector by taking a structured approach that addresses the entire market system. Through a rigorous market analysis, we identified a promising business model for the industry, focusing on smaller, labor-intensive processing plants. 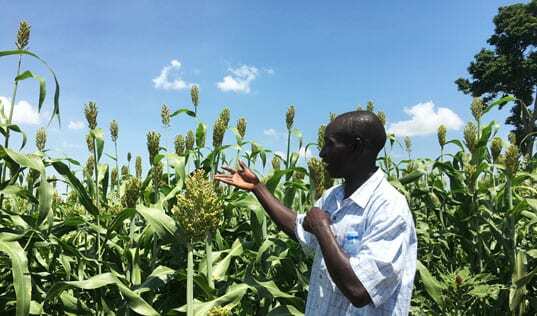 Such facilities were able to produce a high-quality product to meet growing global demand, while creating jobs in rural communities and a reliable market for farmers in the region. 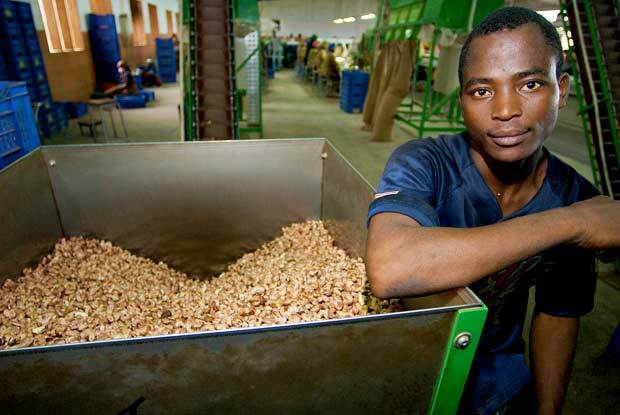 TechnoServe business advisors worked with Mozambican entrepreneurs to establish factories based on this model. As a result, Mozambique went from processing zero cashews in 2002 to becoming one of the largest processors in the world. The impact of this work is apparent in communities such as Namige, Nampula Province – the site of the first TechnoServe-assisted factory. Increased economic activity has revitalized the local business sector and broader community. 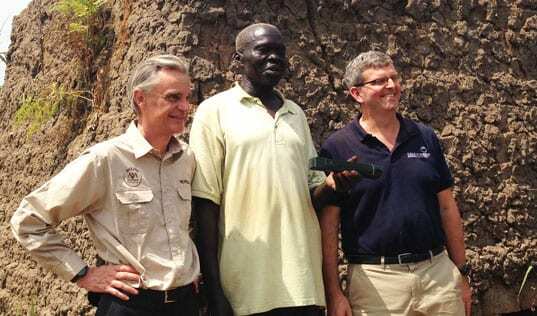 Meanwhile, farmers are investing in additional cashew trees and using the profits to diversify their farms. 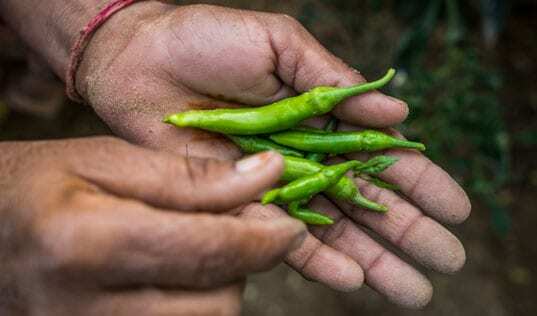 Currently, TechnoServe is building on this broad-based transformation through MozaCajú, a three-year initiative funded by the U.S. Department of Agriculture's Food for Progress Program. MozaCajú supports the expansion of the Mozambican cashew industry in a way that allows producers and processors to meet the requirements and preferences of buyers. With targeted interventions in the areas of production, processing and marketing, MozaCajú is working toward a more productive, efficient and transparent cashew value chain, which will allow Mozambique to harness the growing global market demand for premium cashew kernel. 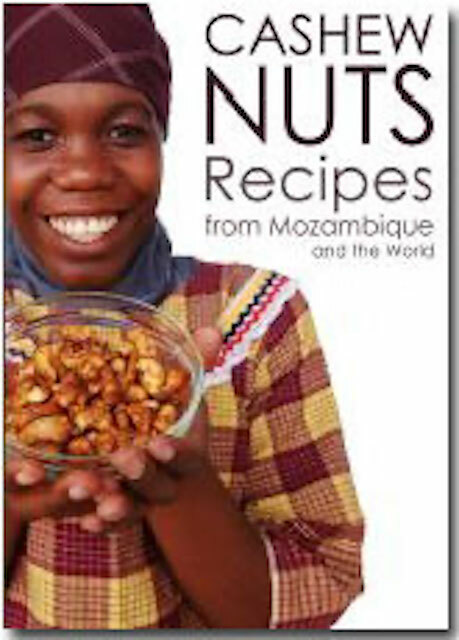 Learn more about the Mozambican cashew industry and the MozaCajú initiative.